Our hair is prone to a lot of damage because of our lifestyle and poor eating habits. Hectic schedules and professional commitments lead to stressful lives which impact your hair. Lack of nutrients, vitamins, and proteins also affect your hair. Apart from that, using harmful chemicals, strong shampoos, lack of conditioning and hair styling using flat iron or curls also damage your hair. 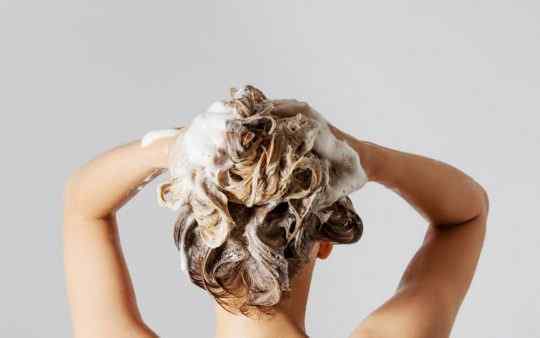 The type of shampoo you use also impacts the health of your hair. If you have a scalp infection or dandruff, it will lead to hair fall. One of the best ways to handle that is using a best shampoo to stop dandruff. If you have noticed signs of damaged hair, it’s time you should start taking action for treating damaged locks. With the right hair care regimen, you can nourish your hair and make them healthier. It is important to address the damage immediately as once it spreads; you might have to chop off your long tresses. This is one of the suggestions that are given by most hair stylists when they spot damaged hair. If the ends of your hair become rough, it is mandatory to get a trim so that you can get rid of the damaged hair and revive the condition of your hair. You don’t need to sacrifice the length of your hair you can simply get the damaged hair trimmed in layers. Styling products such as flat iron, blow dryers, and curlers do more harm than good to your hair. They offer a good hairstyle for few hours, but the damage remains for a longer duration. Heat is not good for your hair in any way. Always allow your hair to dry naturally and opt for hair styles that don’t need heating tools. Chemicals are the worst enemy of your hair in any form. It is a bad idea to bleach, dye, or perm your damaged hair as it will also make then worse and spoil them to a point where repairing will be almost impossible. Instead of chemical treatments, go for deep conditioning and restorative treatments. It is always recommended to go for natural shampoos or the ones that are sulphate free. The harsh chemicals damage your hair when used for long. You can use Ketomac shampoo as it is one of the best shampoos formulated for promoting hair growth and shine. Use can use the shampoo every alternate day without the fear of damage. It is highly recommended to oil your hair naturally. It is better to gently apply slightly warm oil to the roots and massage for increasing blood circulation and promoting hair growth. Olive oil and coconut oil are considered the best for repairing your hair. Apart from these tips, you can also make use of various hair masks made of natural ingredients for repairing your precious locks. 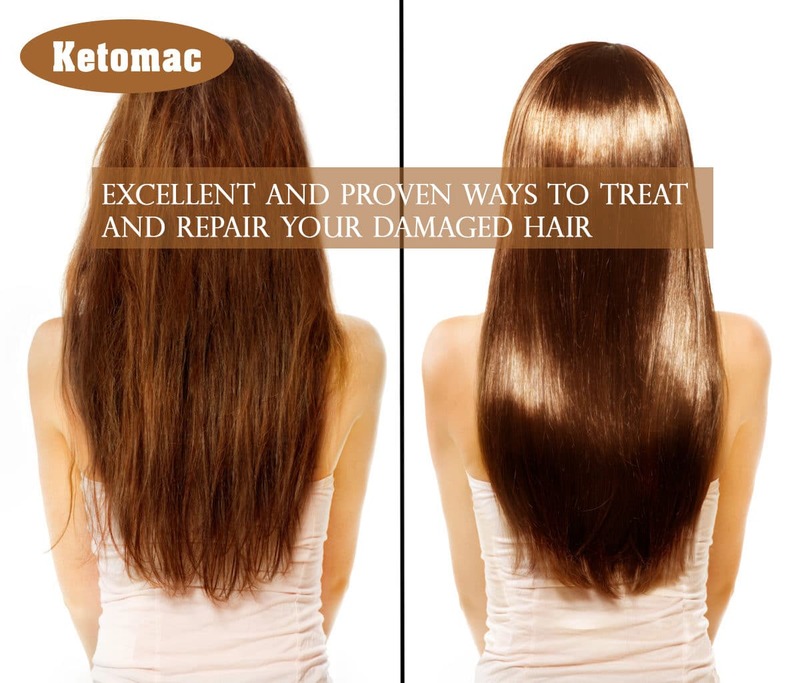 If you are suffering from hair fall for a long time, it is better to switch to ketomac shampoo hair loss as it is proven to be helpful in reducing hair fall.